Using the new What-if command evaluation (-eval) option with srvctl, one can now determine the impact of running the command. This new addition to the srvctl command, will let you simulate the command without it actually being executed or making any changes to the current system. This is particularly useful in a situation when you want to make a change to an existing system and you’re not sure of the outcome. Therefore, the command will provide the effect of making the change. The –eval option also can be used with crsctl command. 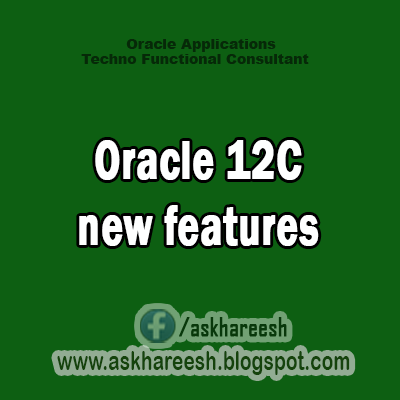 The next article will focus on top most developers’ features on 12c.